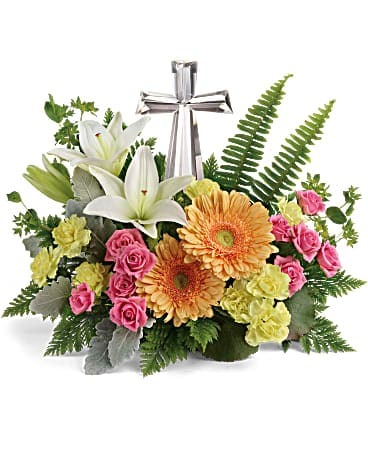 Our Casket Sprays, Couch Sprays and Casket Inserts are designed with style and individual taste to express your heartfelt feelings. 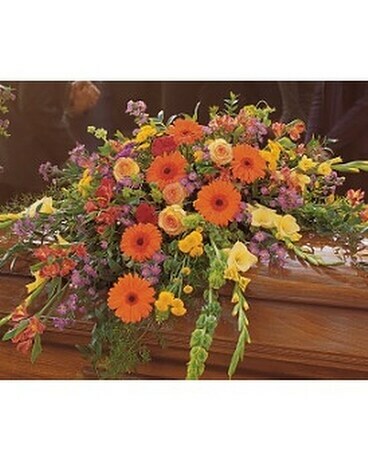 We work directly with all funeral homes in the Salt Lake City and surrounding areas. 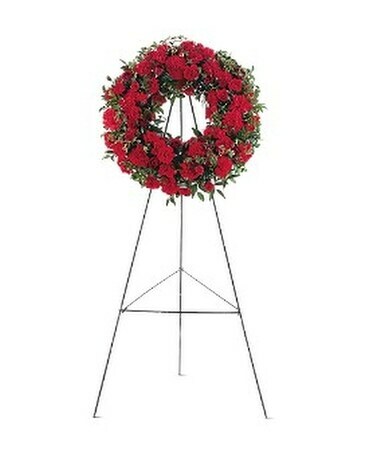 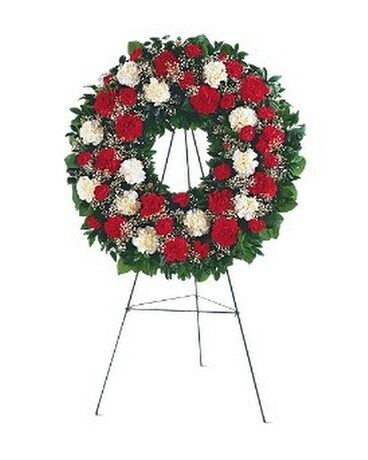 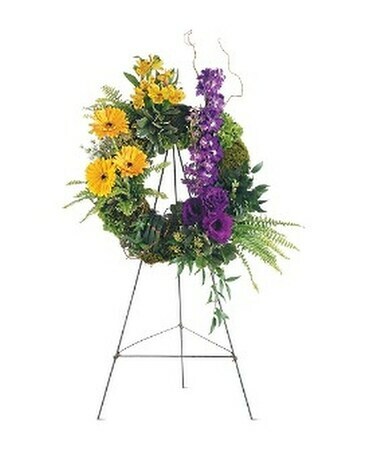 A lovely and ornate funeral wreath or spray of flowers, presented on a freestanding easel, is a beautiful and touching tribute to the deceased and their families. 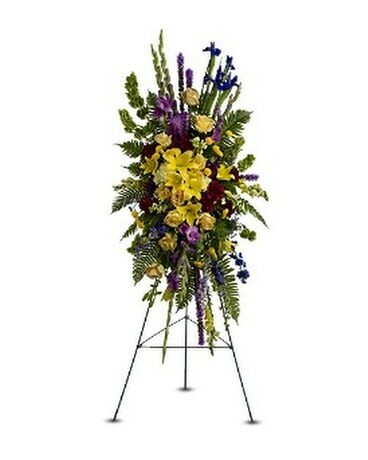 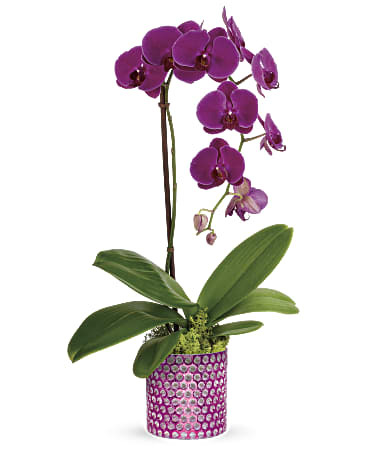 You can request a color change on any arrangement. 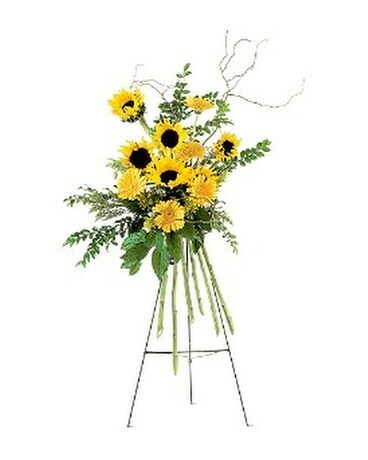 Pick a style, change the color and we will do the rest. 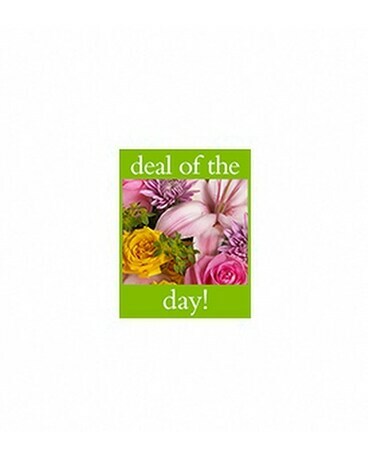 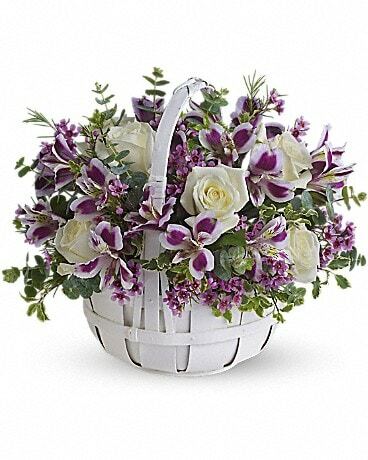 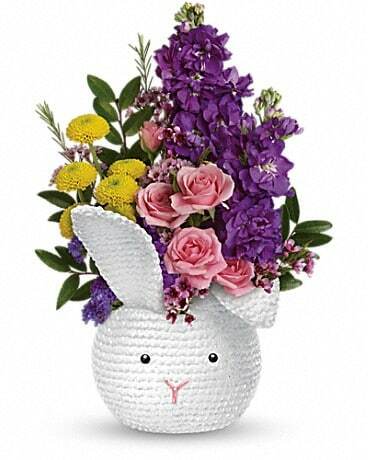 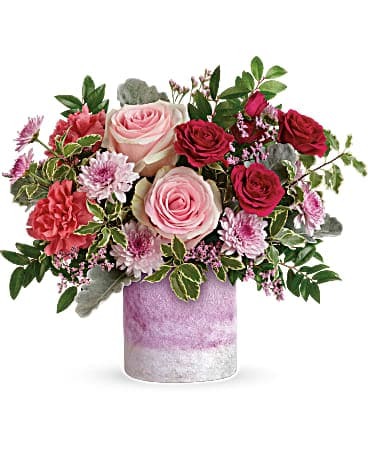 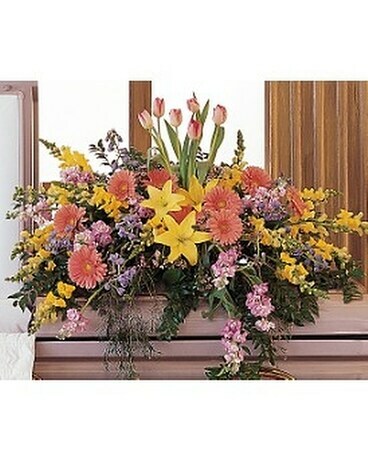 Especially For You has a wide selection of funeral, casket and sympathy flowers. 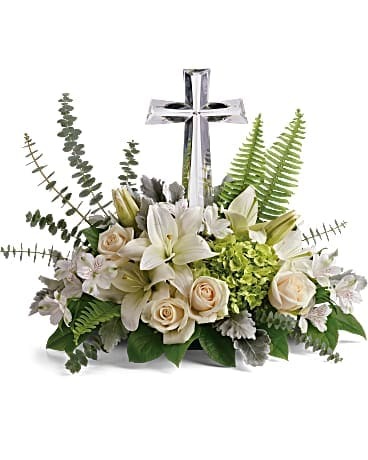 Our expert designers can help you order the right funeral flowers and send them to Salt Lake City, UT or nationwide. 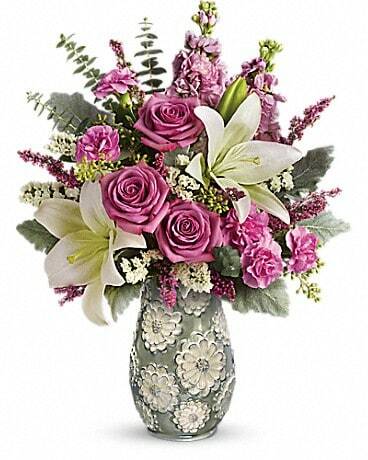 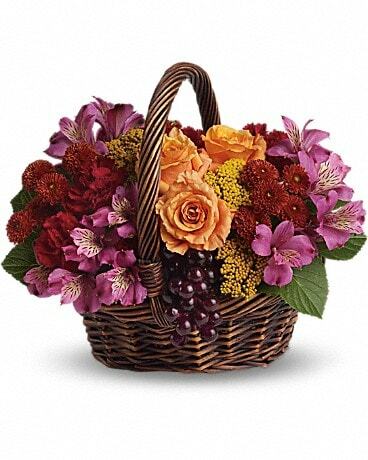 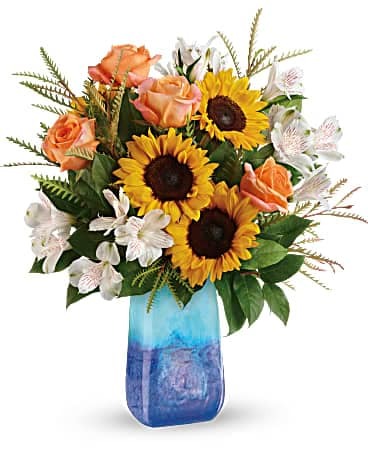 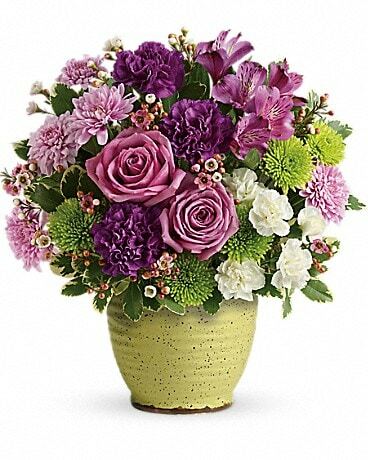 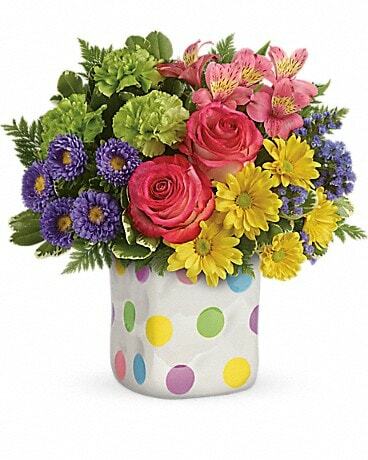 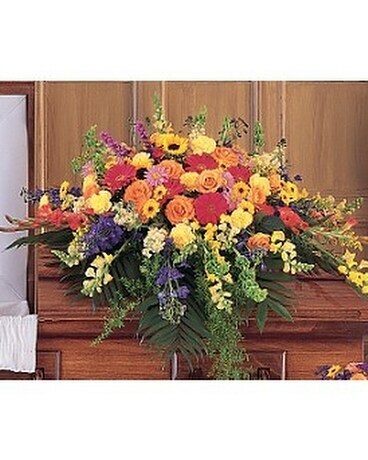 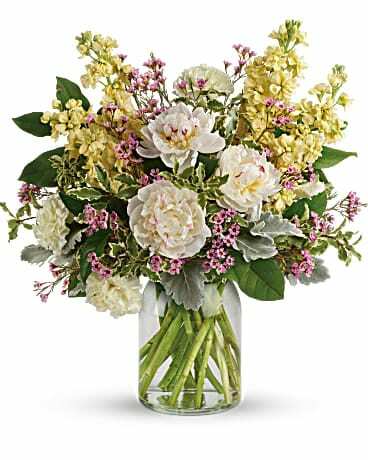 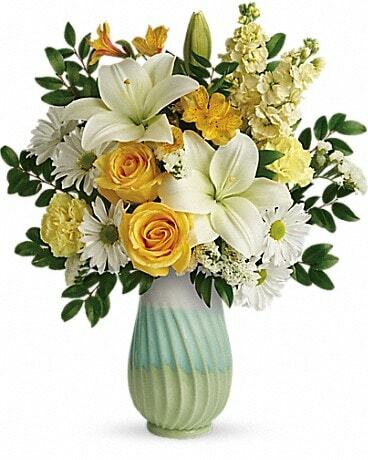 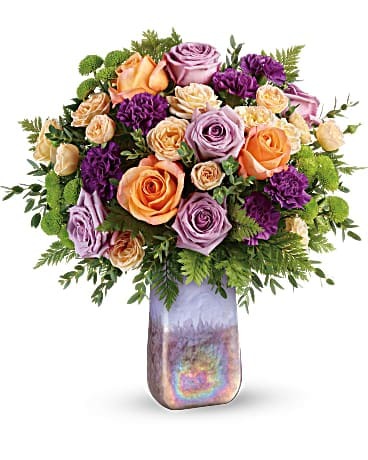 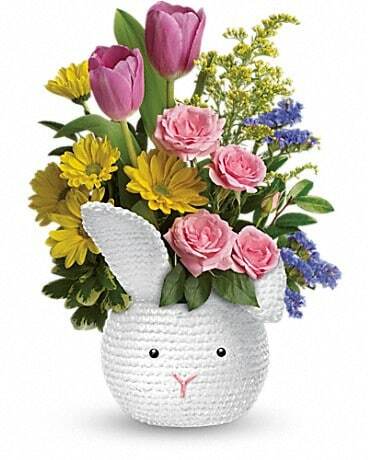 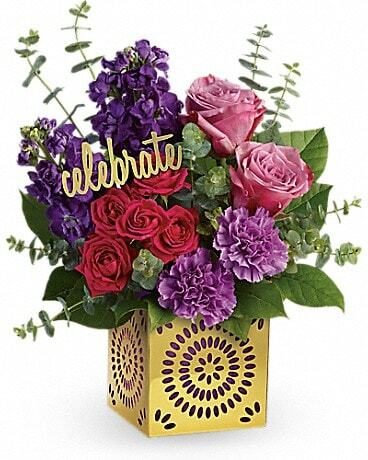 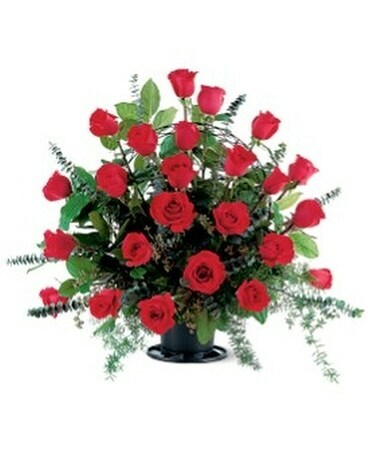 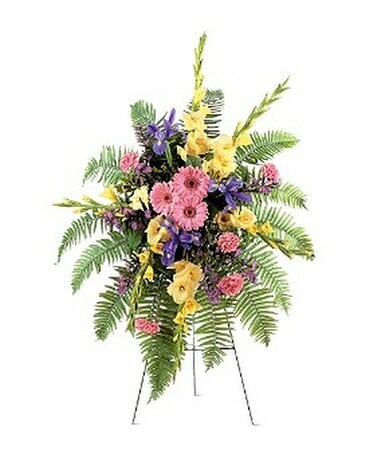 Express your heartfelt condolences with a tasteful sympathy flower arrangement from Especially For You. 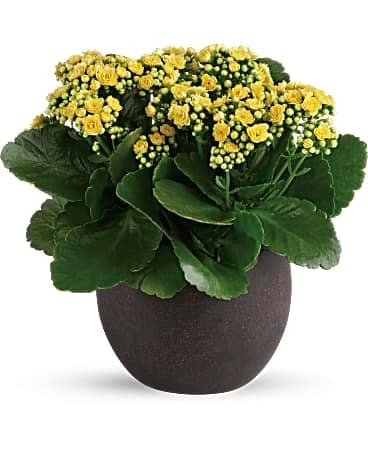 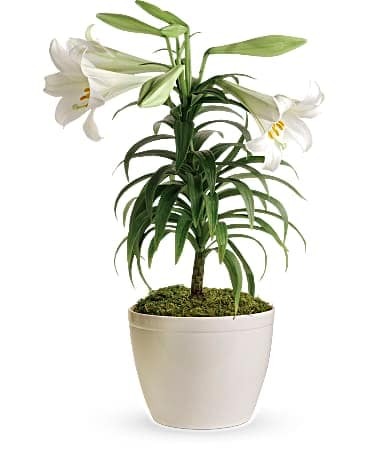 Sympathy Plants to express your thoughts. 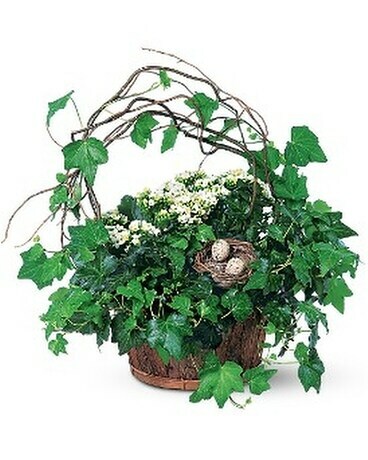 Quality plants and containers.